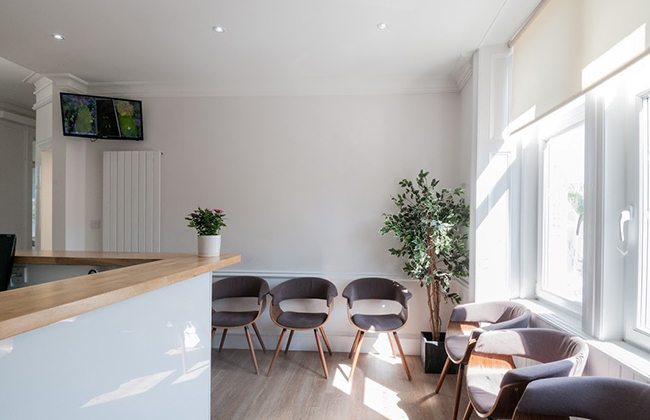 With an array of patients from all over the city, The Skye Dental Group boasts some of Glasgow's most established, hygienic and professional practices. 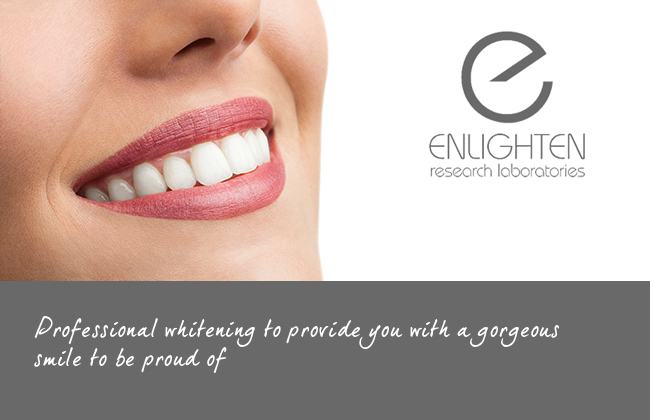 With a unique mix of qualified and friendly dentists, we not only provide a first class, tailored service – but we also guarantee that you will leave with a smile to be proud of. 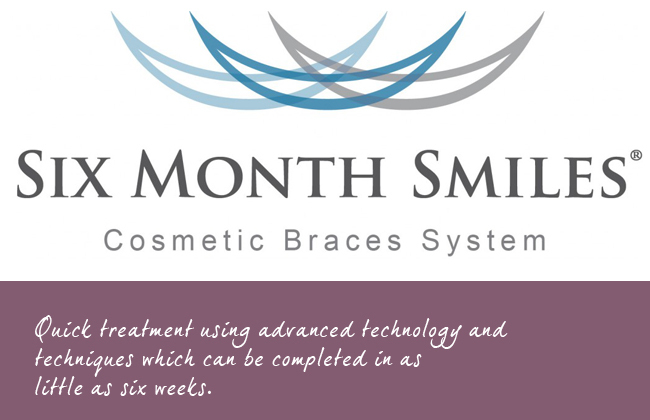 We offer a wide range of private dental treatments including rapid teeth straightening treatments such as Fastbraces, Invisalign and 6 Month Smiles. 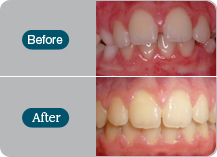 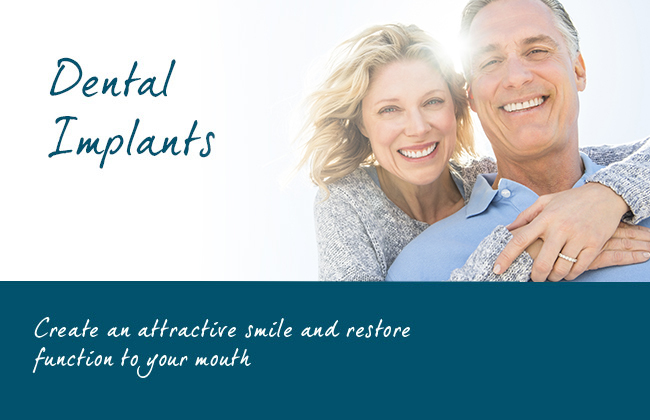 We also offer dental implants for missing teeth and a complete range of other general dental services.